FLL introduces younger students to real-world engineering challenges by building LEGO-based robots to complete tasks on a thematic playing surface. FLL teams, guided by their imaginations and adult coaches, discover exciting career possibilities and, through the process, learn to make positive contributions to society. 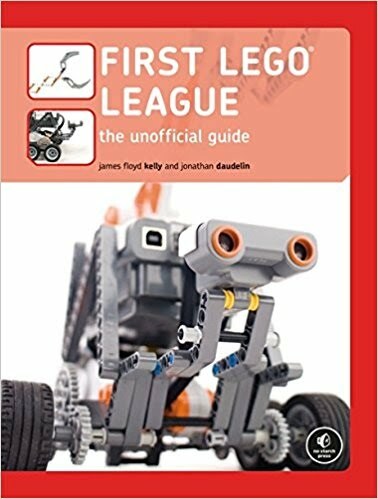 What is Junior FIRST Lego League (JFLL)? The newest program in FIRST introduces the youngest students to the exciting worlds of science and technology. Just like FLL, this program features a real-world challenge, to be solved by research, critical thinking and imagination. 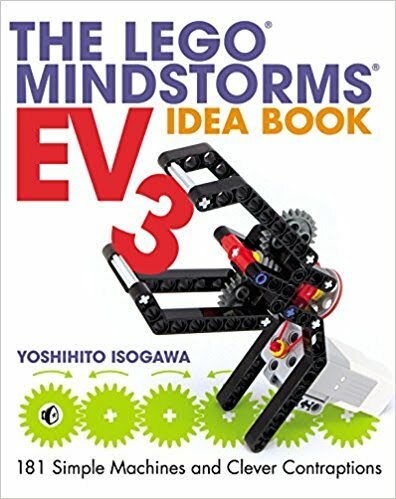 Guided by adult coaches, students work with LEGO elements and moving parts to create solutions and present them for review. 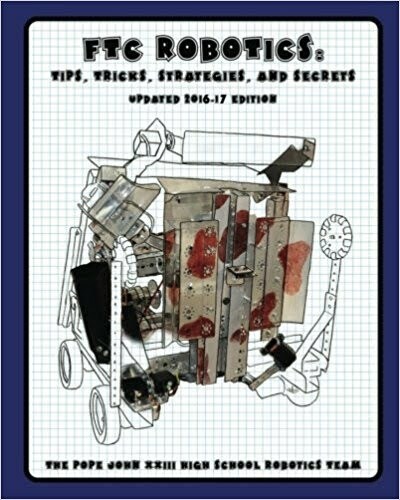 What is FIRST Tech Challenge (FTC)?